The US military has carried out more than two dozen airstrikes, including drone strikes, this year against the al-Qaida-linked al-Shabab, the deadliest Islamic extremist group in sub-Saharan Africa. 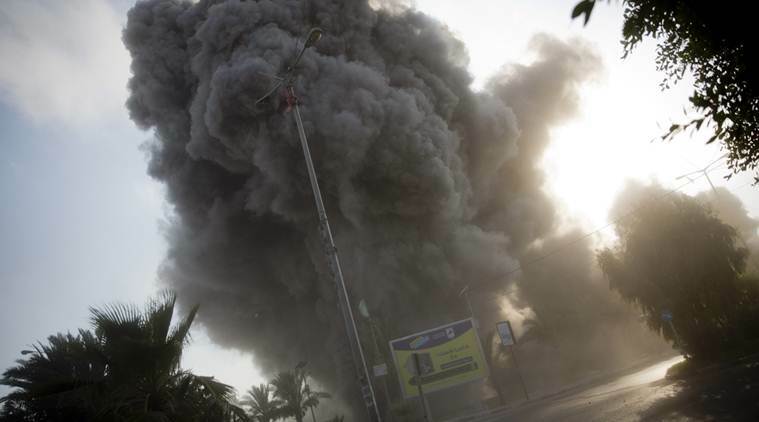 Johannesberg: The US military says it has carried out its deadliest airstrike against the al-Shabab extremist group in Somalia in nearly a year, killing about 60 fighters. The US Africa Command says Friday’s airstrike occurred near the community of Harardere in Mudug province in the central part of the country. The statement says according to its assessment no civilians were injured or killed. It was the largest such US strike since one on Nov 21, 2017, killed about 100 al-Shabab fighters.